All brand new rooms of 13 O'clock Hostel are fully equipped with a private bathroom with a shower, a wash basin and a toilet. 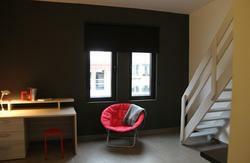 Each guest unit features a kitchenette and a desk/table, while some are also provided with a bed on a mezzanine. 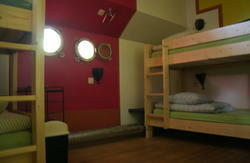 The 13 O'clock Hostel includes accommodation units with access to wireless internet free of charge. Single, double with 2 singles or 1 double bed, beds in a shared room of maximum four people, and rooms of 4, perfect for a family with 2 kids or a group of friends. The perfect breakfast can be taken next doors in one of the cosiest breakfast places of Gent. 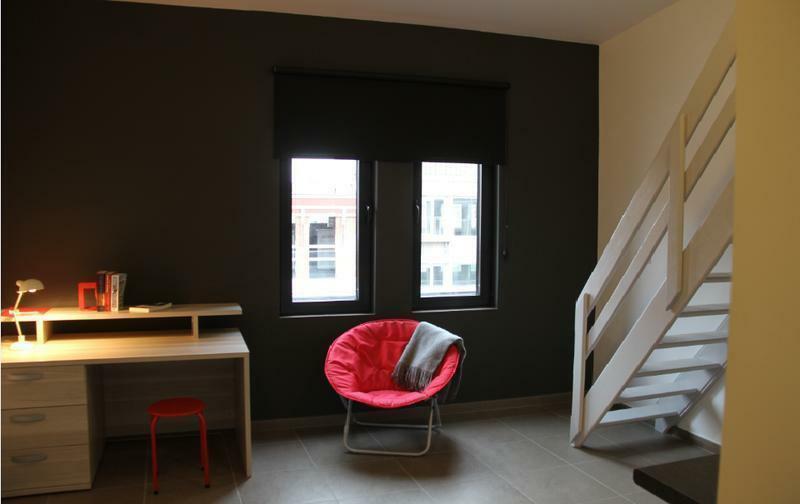 13 O'clock Hostel Gent is set in a lively district which offers a wide choice of restaurants, tearooms, cafés, shops and supermarkets. 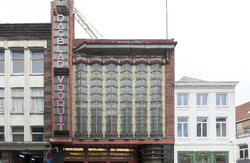 Take a right at the end of Laurentplein and drive straight to the end of the KOUTER. Take a right and park in one of the 2 parking lots in Korte Meer. You are at 50 meters of our Hostel.